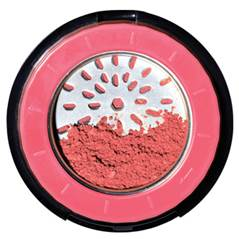 Smashbox has really been bringing the fire lately with these bright color products for Summer to make your face and eyes POP. 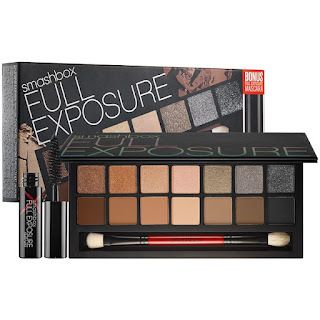 Although I haven't checked them out, I did try out Smashbox's number #1 product of Summer, the Smashbox Full Exposure Palette ($52) available exclusively at Sephora. "The Full Exposure Palette is a set with increased-pigment and universal, neutral eye shades. It features fourteen must-have neutral shades – from nudes to black, long-wearing shimmer to velvety-smooth mattes"
And that's exactly what it is . 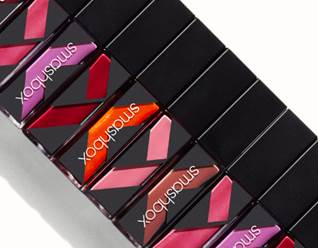 This is a set of 14 extremely wearable colors for Summer, Spring, Fall, Winter ANYTIME. This is the MOST requested Smashbox product possibly ever; and if you're wondering why, the proof is in the pictures. Thiss set includes matte colors plus shimmery colors. If you're someone who likes neutral versus the bright colors, you must have this palette. 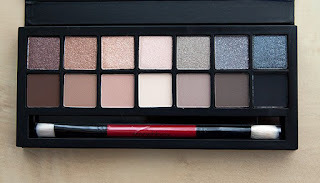 Although I hate comparing, this is something you NEED, similar to the Naked Palettes. Even if you already have these colors in your collection, I guarantee you have no set quite like this. I like how the colors start with very wearable daytime shades, then it transitions into a nighttime look. The top is more of a shimmer glitter look, the bottom is matte. After reading several reviews on different websites, I saw many people complaining that the glitter doesn't stay on. Well let me tell you , the only complaint I have on this palette is the of course the same thing I say about many of these palettes, the brush is a bit flimsy. I would not recommend using these colors with the brush that comes with the palette, I would recommend a Morphe Brush or possibly a Sigma, something that will pack the glitter on much better. I would even recommend, (which is my trick) using a glitter glue or just simply spraying your brush with something like Smashbox Primer Water, hint hint.) The stuff is AMAZING. There is not one color in the palette that is not useable. You know how you buy those palettes at Sephora but those couple gorgeous colors? Not this one. Each color is stunning. I can't count how many looks I could create with such a beauty. 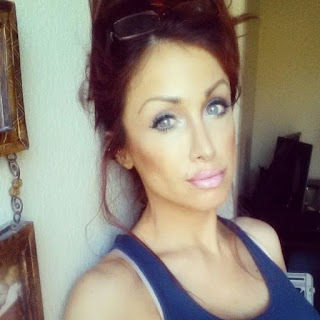 I use several of the colors as a contour, on my water line, as a highlighter... the list goes on and on. This is NOT just an eyeshadow palette. Get creative. It can be used for many other things. So over the course of a few days I created a few looks with the palette. The first one I used the lighter colors for a daytime look, the second I got a bit heavy with the darker ones. 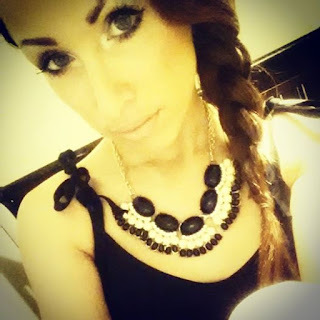 And the third I did day OR nighttime with a light smokey eye. The Smashbox Full Exposure Palette is available at the Sephora website for $52.00 As you can tell there are many different looks you can create with just one simple palette. And if you decide to stop into Sephora, they even sell a MINI Palette, yes that's right, a mini palette which is all the colors just smaller. Pretty awesome right? I saw they sell it at Macys too, so I think you an purchase both there as well. 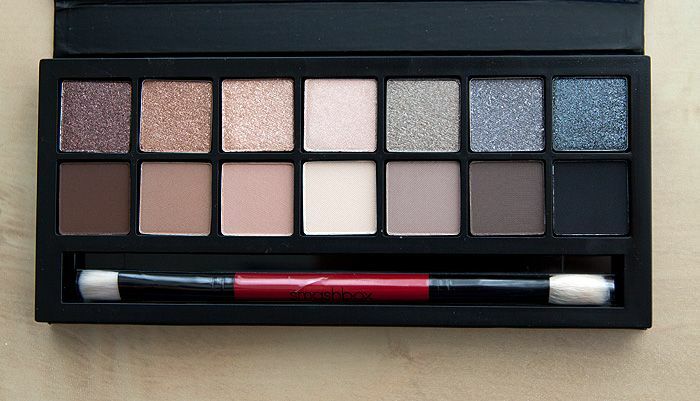 This is a gorgeous must have set for anyone who loves Smashbox and loves neutral colors. Did I mention the full sized set also comes with an eyeshadow primer? YES!